Planning and implementing a warehouse storage system is essential for many Australian businesses. The design and configuration of pallet racking systems have a direct effect on productivity and efficiency, with warehousing problems often linked to poor performance and high business costs. Professional warehouse storage providers have the skills and experience needed to design, install, and service a wide range of pallet racking solutions across many industry sectors. AGAME Universal uses computer-aided design (CAD) to create intelligent systems that look after your business as it moves forward. Whether you’re moving to a new warehouse facility or changing your existing storage structure, CAD drawing is the cornerstone of professional warehouse design and installation. 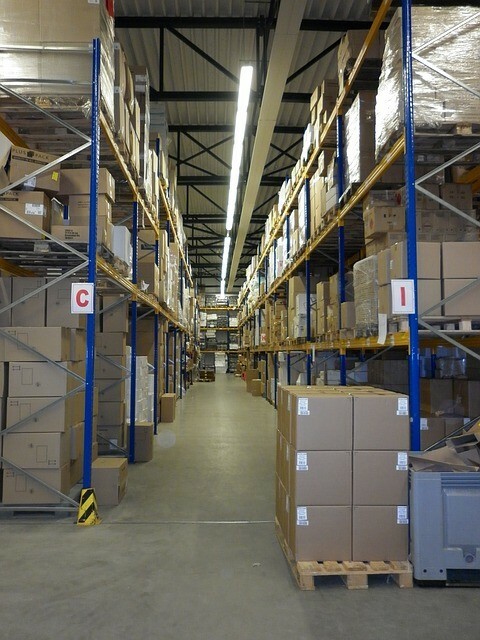 Pallet racking solutions depend on robust and efficient storage management systems. If your warehouse is not optimised correctly, you’re likely to experience loss of productivity, excessive waste, storage capacity constraints, and high running costs. While it’s possible to design your own warehouse environment, outsourcing this critical task is faster and more cost-effective in the vast majority of cases. 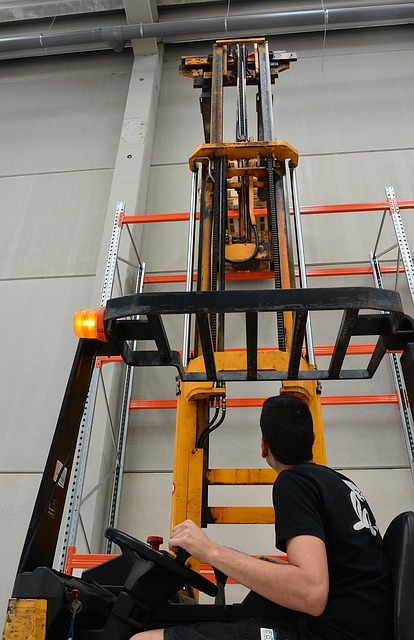 By using the services of a professional warehouse storage solutions provider, you’re doing everything you can to ensure the success of your operation. There are lots of important factors to consider before installing pallet racking in Sydney, most of which require expert advice. AGAME Universal is fully capable of providing efficient and lucrative solutions using the highest design and assembly technology available. Apart from CAD, they use other cutting-edge tools that allow them to perform complex warehouse setup and management tasks, including designing site-specific storage systems and conducting pallet rack audits and repairs. CAD drawing is essential for the creation of functional and efficient warehouse storage systems. During the early stages of CAD modelling, the designer will make every effort to understand how to use the available space in your warehouse to maximise productivity and performance. There’s a broad range of factors that need to be considered during the design phase, including the size and layout of your space, the type and amount of goods that need storing, and the retrieval equipment used. The CAD drawing packages used at AGAME Universal are designed to evaluate warehouse systems in terms of construction and functionality, from the overall architecture of the space through to details such as bay sizes, conveyor systems, and pallet flow. CAD drawing systems enable warehouse designers to work from the top-down and create pallet racking solutions that leave nothing to the imagination. By taking care of the details from the outset, professional warehouse storage providers can help businesses to avoid surprises and achieve long-term goals. CAD drawing systems can also be used to improve efficiency once a warehouse is functional; to expand storage, improve material flows, assign equipment based on operational peaks, and model operational procedures. Warehouse productivity is dependent on smart systems that are both robust and capable of changing on a day-to-day basis when required. From the early stages of consultation and CAD design through to warehouse planning and optimisation, AGAME Universal can help you through each stage of the process with a number of cost-effective solutions. Modern businesses can avoid many of the problems experienced by warehouse systems by using professional CAD drawing during warehouse design and layout. Common challenges include the poor use of warehouse space, lack of flexibility, incomplete systems, inefficient strategic flow, high running costs, high maintenance costs, and poor warehouse layout. Efficient and cost-effective pallet racking for Sydney companies can only be achieved when these problems are addressed from the outset. Professional warehouse storage providers have seen warehouse failures before and know what it takes to create solid working systems that stand the tests of time. By outsourcing warehouse design and installation to experts that utilise CAD technology, companies can ensure effective warehouse solutions that make the best possible use of available floor and vertical space. 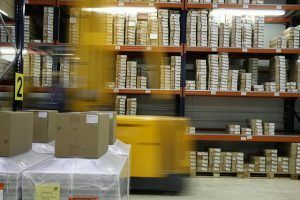 In order to stay competitive, warehouses and distribution centres need to maintain maximal levels of efficiency and control. Pallet racking systems play a critical role in this process, enabling the optimal flow of goods and people throughout the working day. 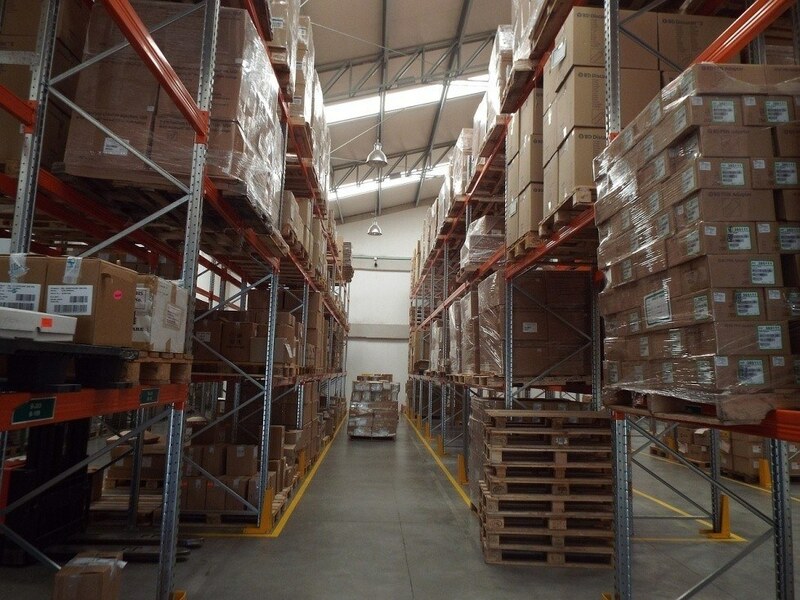 The horizontal and vertical placement of pallet racking needs to be aligned to the strategic flow of the business in question in order to avoid time-wasting and other inefficiencies. The combination of professional consultancy and CAD technology ensures a smooth and seamless working process, with AGAME Universal helping businesses to minimise waste, maximise equipment usage, and ensure safe and effective storage solutions. Along with the initial design and installation of pallet racking in Sydney warehouses, AGAME Universal also help companies to evaluate their day-to-day operational procedures. For example, it may be necessary to combine existing storage solutions with used pallet racking equipment or reconfigure the layout of your warehouse to meet the growing demands of your business. AGAME Universal have the skills and expertise needed to evaluate warehouse solutions long after installation. Whether you want to install used pallet racking products, dismantle unused racking, or conduct pallet racking audits to maintain and improve operational efficiency, professional storage solutions providers have the experience needed to look after your business on a long-term basis. 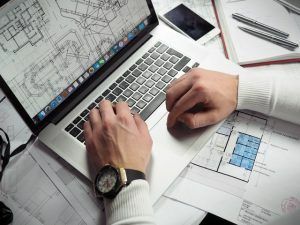 While CAD technology is mostly associated with the early stages of warehouse design and installation, CAD drawing can prove useful at each stage of business development. For example, perhaps you need to change bay sizes or aisle widths in your warehouse to meet the demands of a new client or product. Maybe you want to maximise your usable storage space by installing vertical pallet racking systems or install new flooring to avoid pallet rack damage. 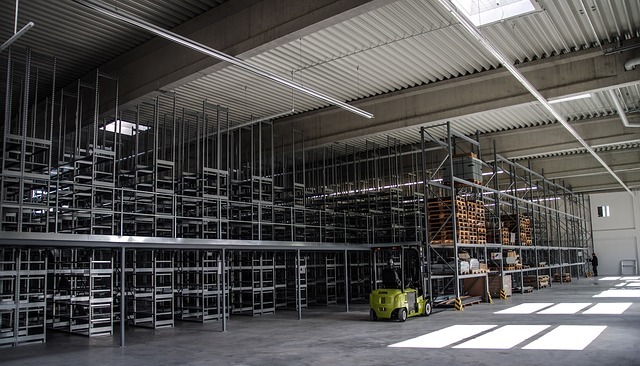 CAD drawing technology has become an essential aspect of modern warehouse storage design, installation, and optimisation – so talk to a Racking and Shelving Specialist at AGAME Universal today and give your business the storage backbone it needs to thrive in the modern world.